Talks with hires are falling through due to the EU Referendum results. London's technology industry is already feeling the sting of Brexit, despite the move still being some time away, new research has claimed. 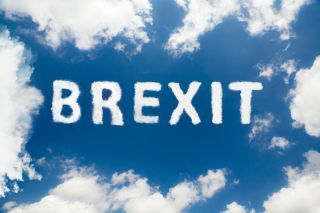 A report by Tech London Advocates says that a third of tech firms based in the capital has had talks with potential new hires fall through due to the Britain's exit from the EU. Based on a poll of 5,400 tech founders in the UK, it says that Brexit and its effects are the biggest threat to the sector (55 per cent of answers). Also, almost two thirds (61 per cent) believe Brexit has alredy damaged the international reputation of London’s tech sector. Still, 60 per cent see London as the best place in Europe to start and grow a company. According to data from private equity and venture capital database PitchBook, almost half of venture capital deals that happened last year, came from Europe. London’s tech community believes future investments will come from North America and East Asia, more than Europe.